In Karachi, Pakistan. A man cools his head by pouring water on himself. Photo credit: Reuters / Akhtar Soomro. A devastating heat wave in Pakistan has claimed the lives of more than a 1,000 people as temperatures have soared to 44 degrees centigrade. 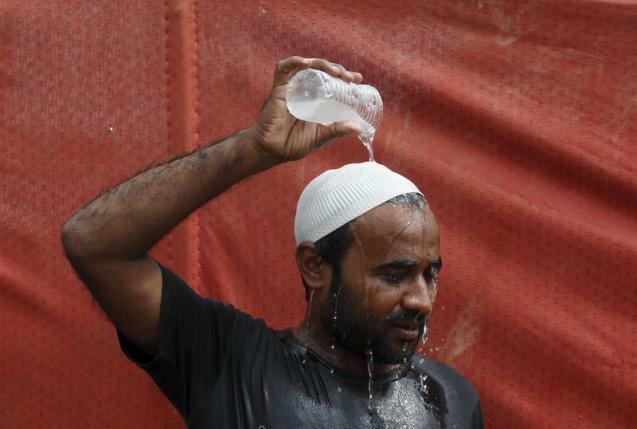 The heat wave hit the southern city of Karachi, and is the worst heat wave the city has experienced for 35 years. The impacts were so severe that morgues ran out of space, while overstretched hospitals called on student doctors to work extra shifts, and residents rushed to supply hospitals with basic means. The heat wave was made more lethal as the city was already experiencing severe electricity cuts, leaving many without fans, water or light, and it was also the beginning of the holy month of Ramadan, when many Muslims do not eat or drink during daylight hours. Due to Ramadan some shops refused to sell ice or water during the day, citing religious laws that mean they can be fined if doing so. It is also illegal to eat or drink in public from dawn to dusk. However, some relief has been provided by rival political parties and the military, who have positioned tents on street corners offering iced water and rehydration salts. The provincial government has been accused of not doing enough to provide relief during the devastating event. Only last month, neighbouring India was also hit by a similar heat wave, killing more than 2,500 people. 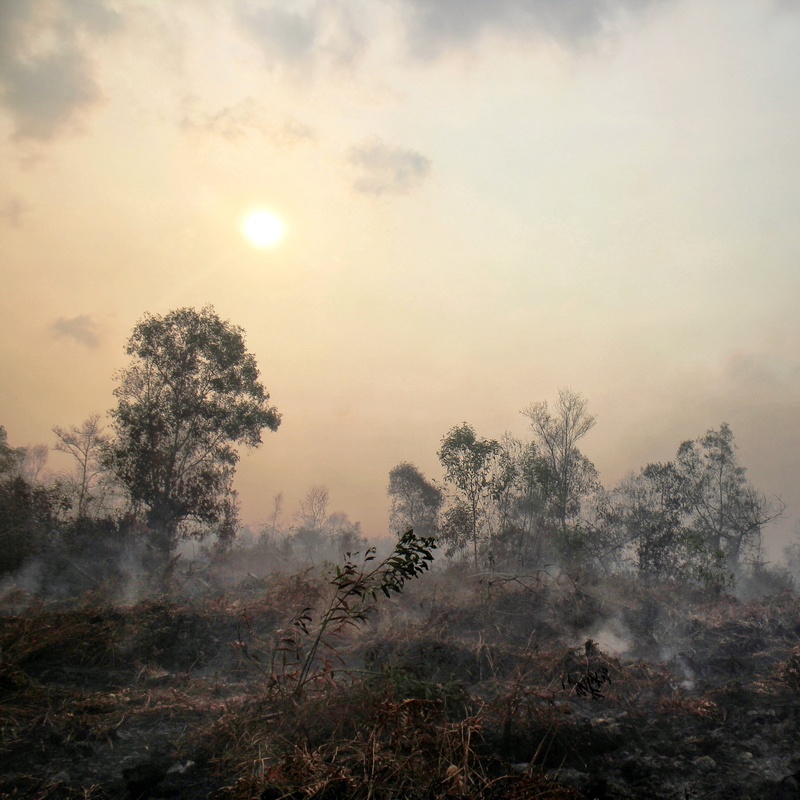 The South East Asia region regularly struggles with severe heat waves, which scientists say will intensify with climate change. On top of that, the region suffers from intermittent electricity supply and power cuts, as well as a lack of access to clean drinking water. This makes it much harder to deal with the impacts of intensifying heat waves. When flooding hit Texas in May killing 22 people, it received unprecedented world news coverage. But campaigners have argued that the Pakistan and India heat waves which has received very little media coverage in comparison, even when they combined have claimed the lives of more than 3,000 people.